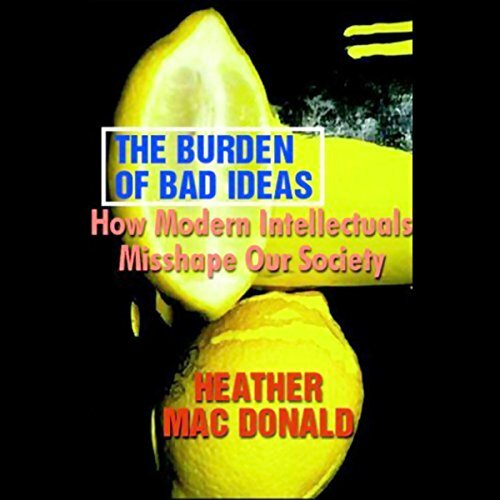 Showing results by author "Heather MacDonald"
In closely reported stories from the streets of New York to the seats of intellectual power, MacDonald shows how bad ideas get started and then acquire a life of their own. Her reports trace the transformation of influential opinion-makers and large philanthropic foundations from confident advocates of individual responsibility, opportunity, and learning into apologists for the welfare state. Shining the cold light of truth . . .